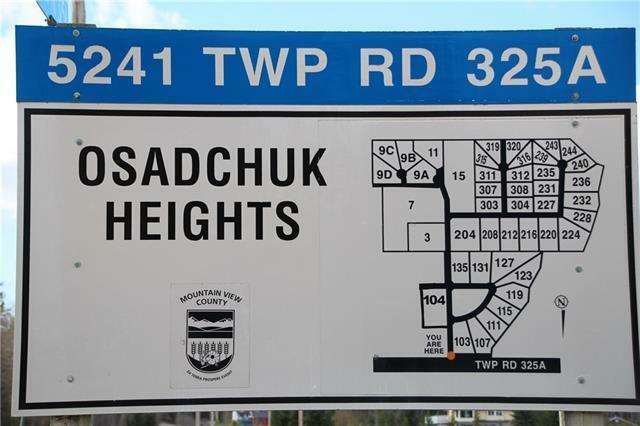 #311 Osadchuk Heights - Bare acreage in a desirable area just up the east hill from Sundre. 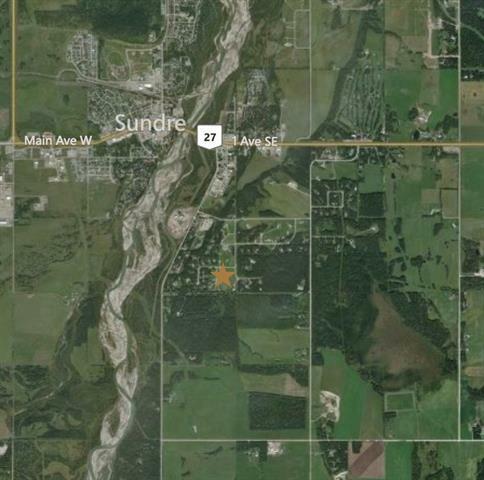 This is one of the last undeveloped lots in this established country-residential subdivision. 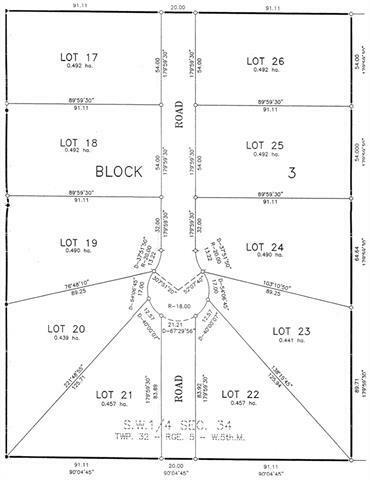 1.2 acres on a quiet cul-de-sac! Build your own home with an east back deck and a west front yard and driveway. Lots of room to configure it the way you want. Great for a rambling slab-on-grade home. Electricity and natural gas are at the property line but sunshine and fresh air are already there! 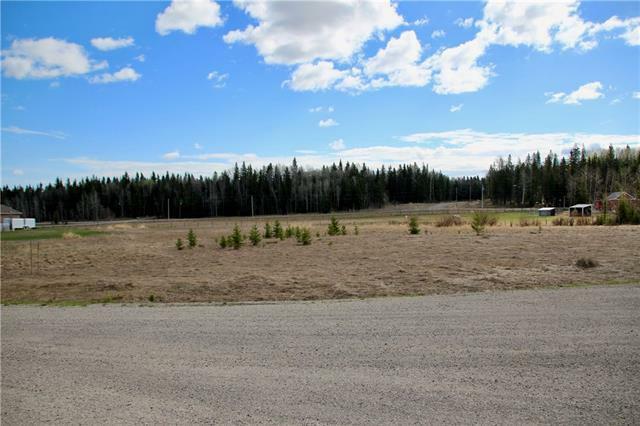 Listing provided courtesy of Century 21 Westcountry Realty Ltd.. © 2019 CREB®. All Rights Reserved. Data supplied by CREB®’s MLS® System. CREB® is the owner of the copyright in its MLS® System. The Listing data is deemed reliable but is not guaranteed accurate by CREB®. The information provided is for consumers’ personal, non-commercial use and may not be used for any purpose other than to identify prospective properties consumers may be interested in purchasing. The trademarks MLS®, Multiple Listing Service® and the associated logos are owned by The Canadian Real Estate Association (CREA) and identify the quality of services provided by real estate professionals who are members of CREA. Used under license. The trademarks REALTOR®, REALTORS®, and the REALTOR® logo are controlled by The Canadian Real Estate Association (CREA) and identify real estate professionals who are members of CREA. Used under license. Data last updated: 2019-04-24T16:29:33.89.